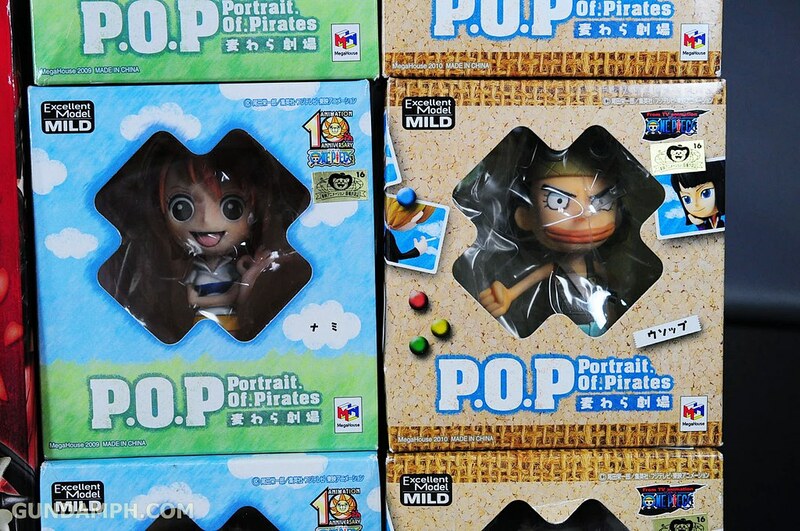 We would like to share some stuff that arrived today. 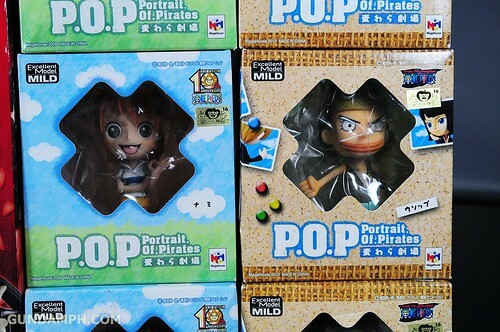 Well, we got a lot of One Piece related stuff here. 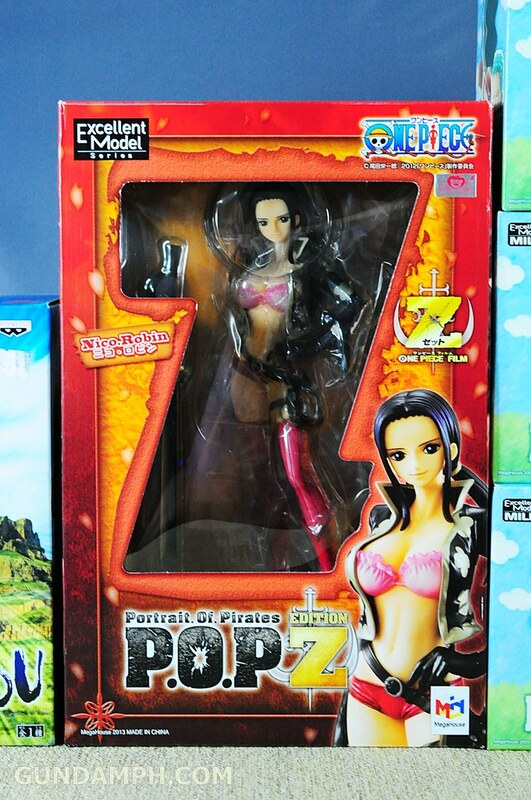 One can’t simply ignore their favorite anime haha! 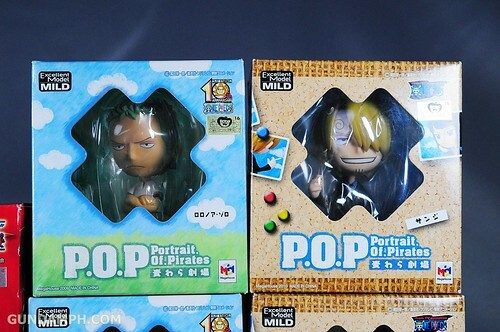 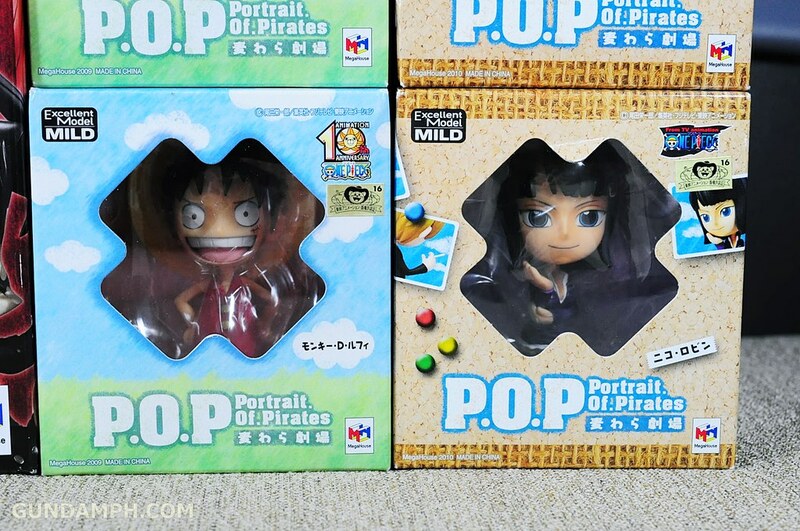 Below we have the recently released P.O.P Nico Robin One Piece Z edition and the whole set of the P.O.P Mild Mugiwara Theater cast – all 6 of them. 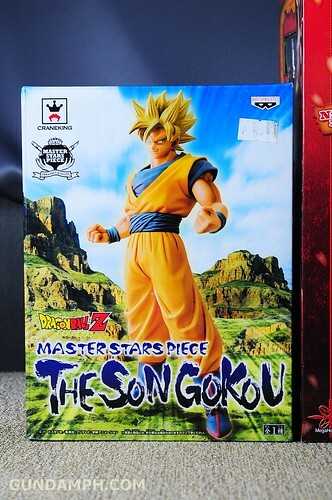 But to break that monotony, we have the Master Stars Piece Son Goku! Hope to review them soon!